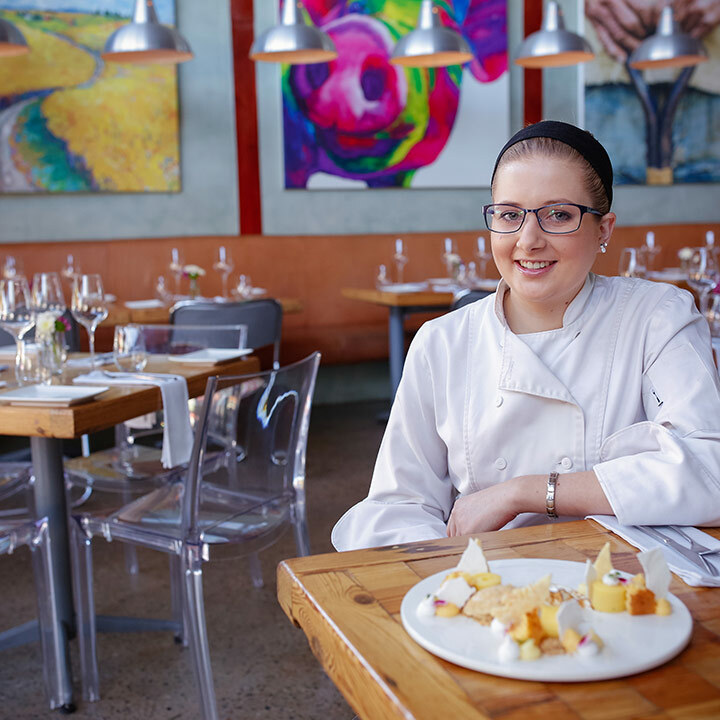 Local pastry Queen, Carmen Kobald has joined Chef James Diack’s team and is now sharing her love of pastry and decadent dessert creations with sweet-toothed patrons in one of Johannesburg’s most-loved bistros, Coobs in Parkhurst. Not only does Carmen make all the desserts at Coobs, but she also makes all the daily breads, butters, cheese boards, any breads for the starters, and she has now started working on the pass. She is the daughter of Martin Kobald, well-known and respected local and international Chef and Honourary President of the SA Chef’s Association. 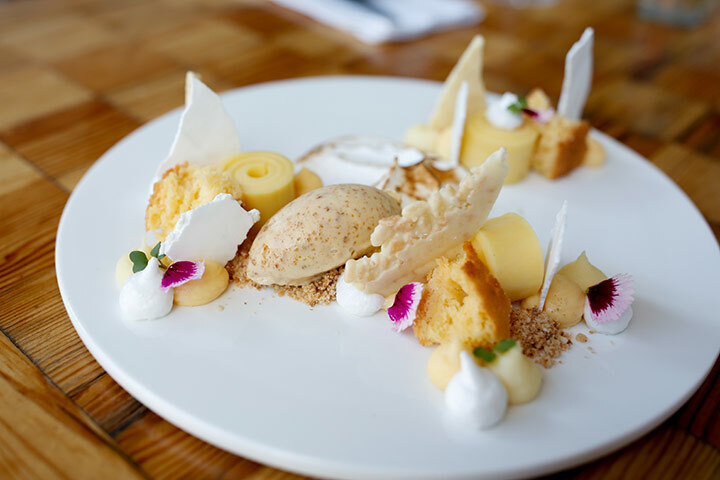 She grew up in the world of restaurants and food – her parents owned the 33 High Point Restaurant in Modderfontein. 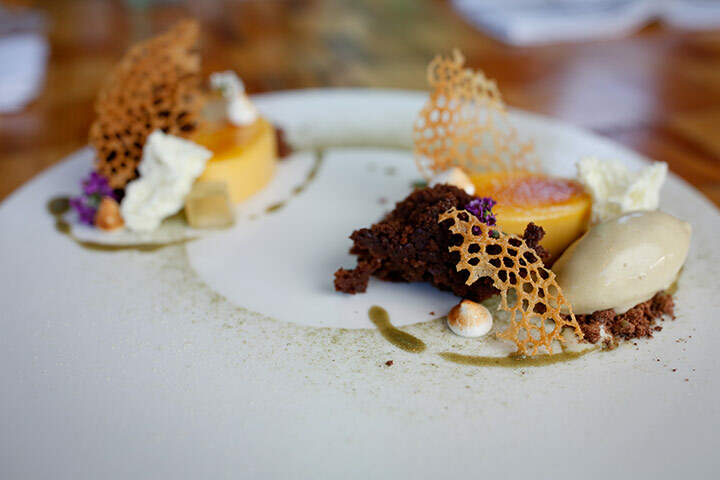 Carmen attended the FBI Chef School and Patisserie Academy in Johannesburg, where she obtained her internationally-recognised City & Guilds. Her first job was working under one of South Africa’s best – Chef David Higgs, at The Saxon Hotel’s Qunu Restaurant. She later joined the team at Times Square Casino in Menlyn Main. After the casino’s opening, Carmen started looking for somewhere where her creative and inventive side could flourish. A chance call to Coobs landed her in her dream job. I would have to say, citrus fruits. It can be used in many different ways as well as the whole fruit can be used from the flesh to the skin. 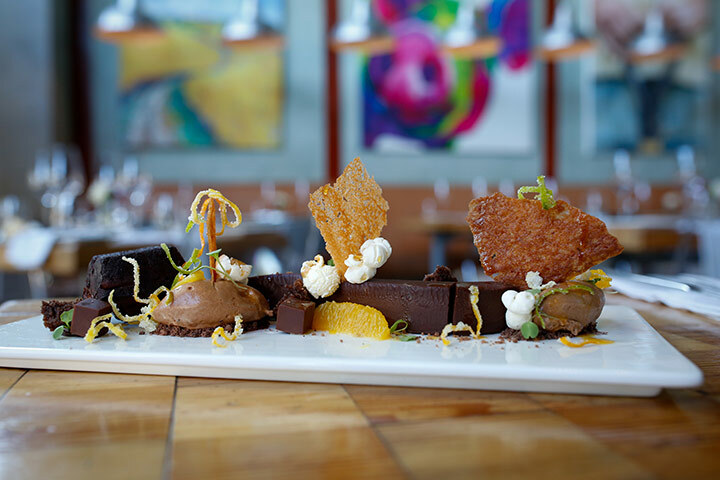 There isn’t really anything I don’t like working with – with pastry, anything goes. I even like using carrot and fennel in my desserts. Making hotdog rolls for a function – batch one was perfect, but too small. I rushed the second batch and they were a disaster – everyone was laughing except for me. It was a bad day, but I made a plan and made a new one – perfect size and straight! The people, I’ve found my place. For more information, visit the Coobs website.